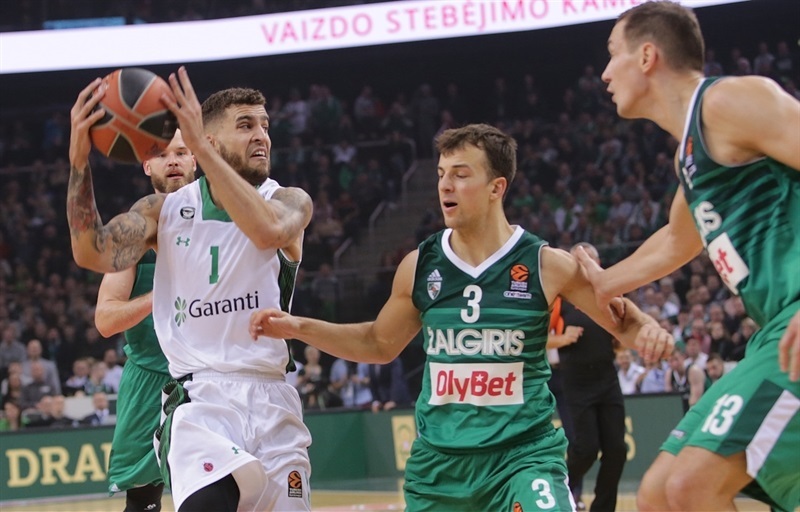 Darussafaka Dogus Istanbul erased an 11-point third quarter deficit to stun Zalgiris Kaunas 80-83 on Friday at Zalgirio Arena. Adrien Moerman and Scottie Wilbekin scored 16 points apiece for the visitors, who improved to 3-0 on the road this season and 3-2 overall. 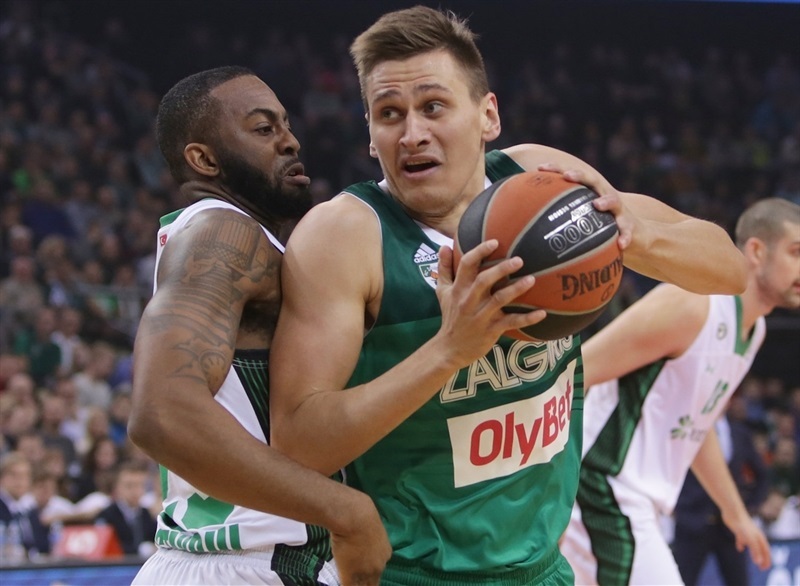 The loss was the third in a row for Zalgiris, which fell to 1-4. Wilbekin scored 10 third-quarter points as his team, which had only 26 points at halftime, erupted for 35 in the third quarter alone. 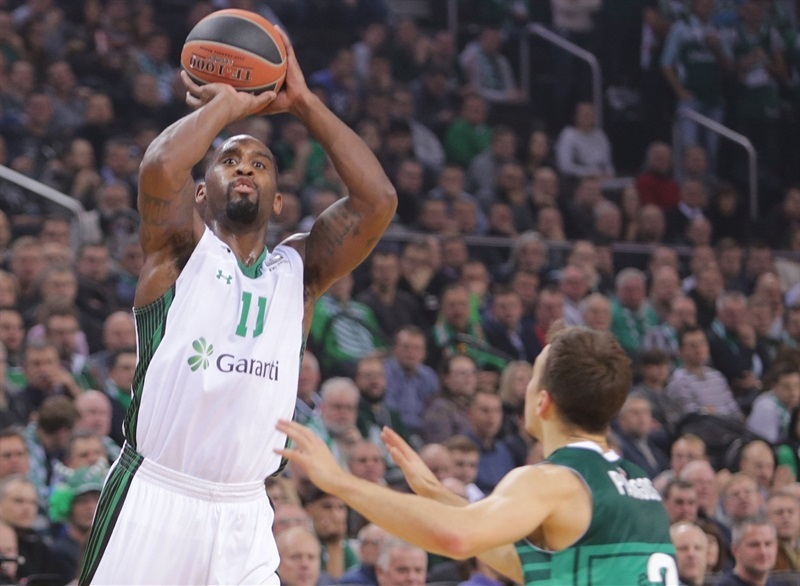 Brad Wanamaker added 14 points for the winners. 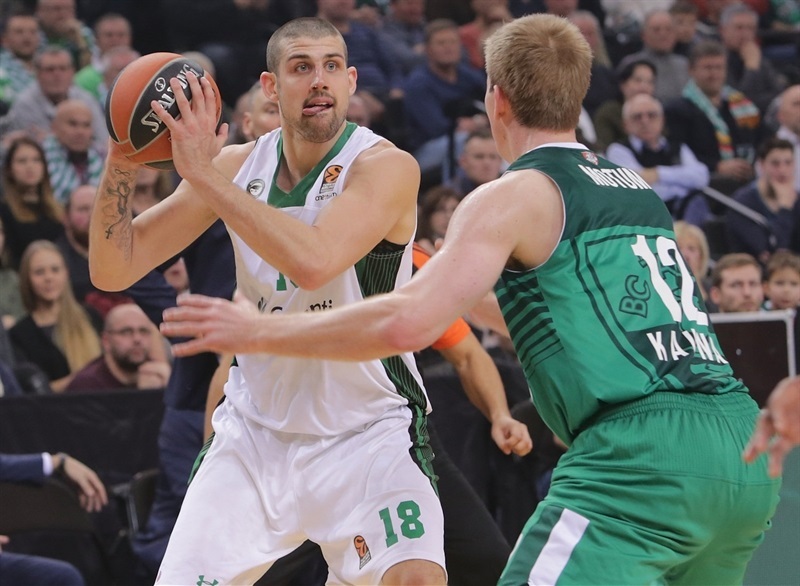 Leo Westermann and Paulius Jankunas paced Zalgiris with 21 points apiece. For Westermann, that marked a career high. Jankunas added 11 rebounds. 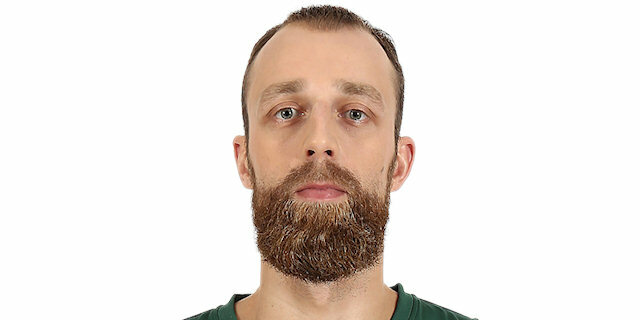 Brock Motum contributed 10 points in defeat. 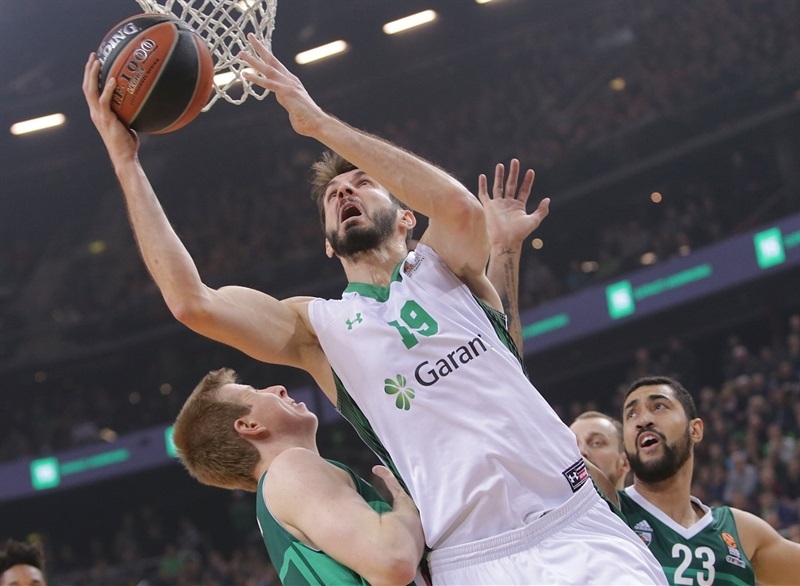 Westermann was red-hot in the first four minutes with 7 points to give the hosts a 9-6 edge. Arturas Milaknis knocked down a triple and Brock Motum scored in transition as the lead grew. A three-pointer by Edgaras Ulanovas made it 25-15 after 10 minutes. 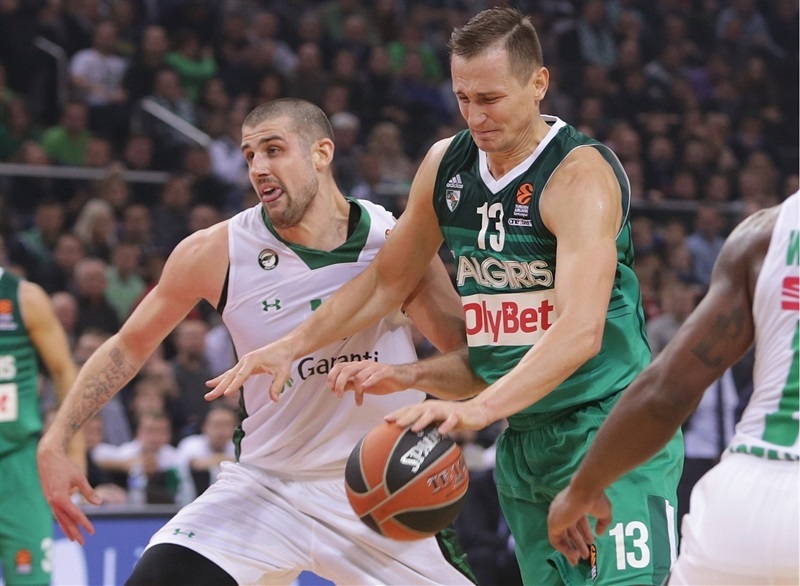 Darussafaka halved the deficit midway through the second quarter, but Zalgiris battled back to lead 36-25 at the break. Threes by Moerman and James Anderson drew the visitors within 39-34 early in the second half. 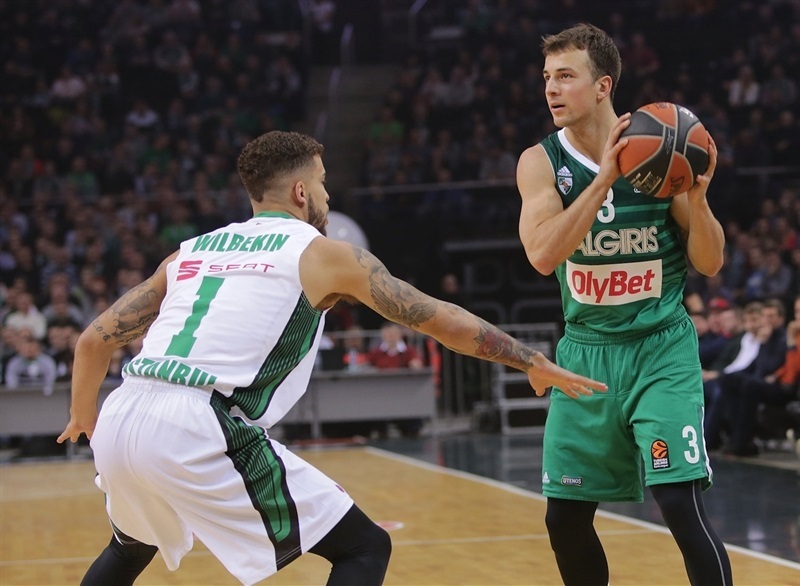 After a four-point play by Westermann, Zalgiris led 46-38, however back-to-back threes by Wilbekin and Moerman cut the gap to 1. 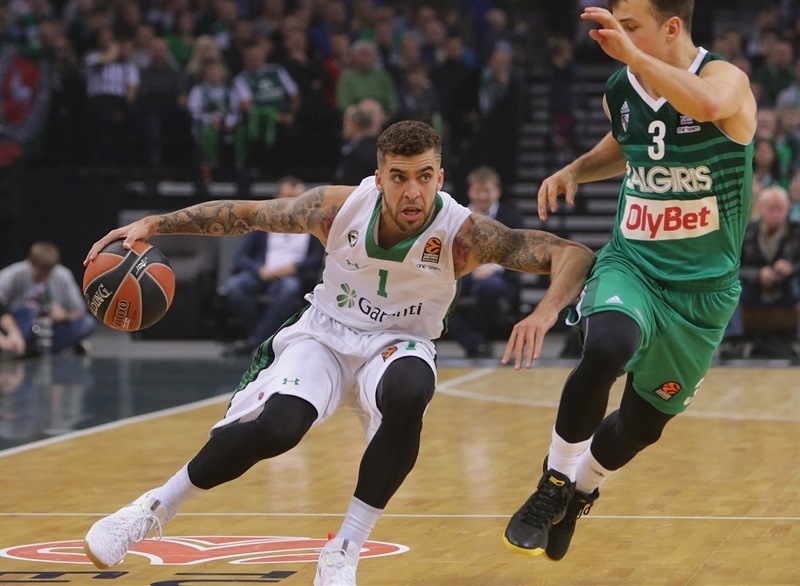 Wilbekin then sandwiched a pair of triples around one by Milaknis to give Darussafaka a 52-54 advantage. The score stood at 56-61 at the end of the third quarter. 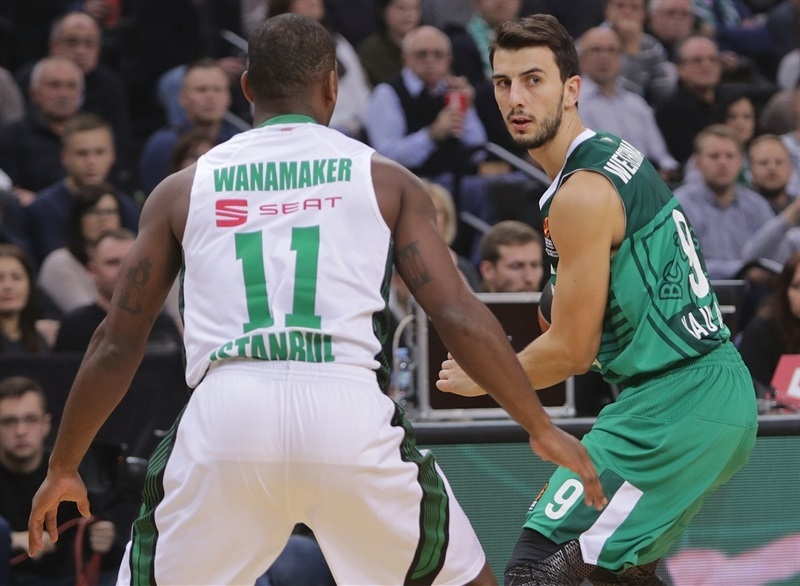 Birkan Batuk further extended the Darussafaka lead, but Zalgiris regrouped and got within 2. 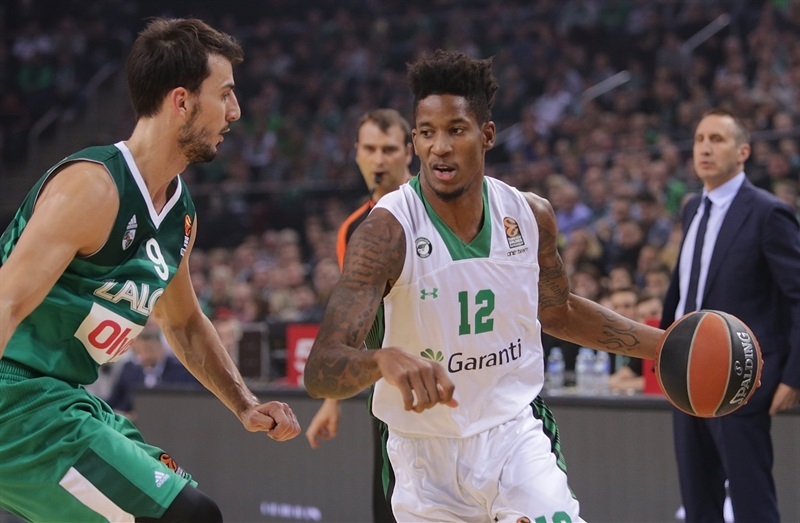 Jankunas pressed on for the hosts, but the defense could not stop Darussafaka enough in the closing minutes. 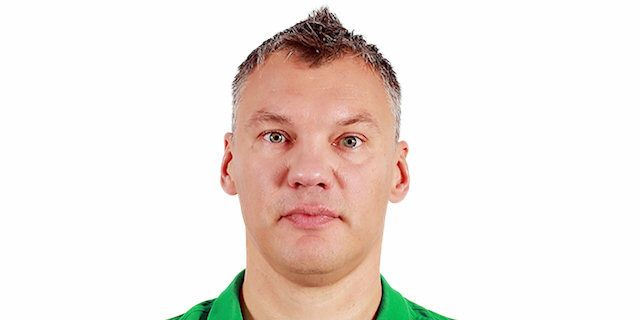 "It was a very tough game for us. Everything we decided to do, we didn’t do. It’s as simple was that. Incredible amounts of mental mistakes. Incredible amounts of situations where we just gave the points for free, especially after the bonus situations. In many situations, I didn’t recognize my players today. 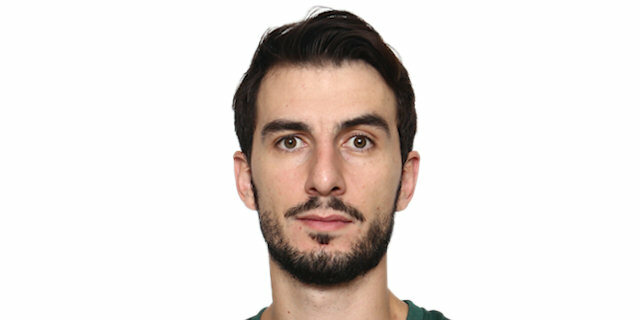 The same thing happened, more or less, but not as bad, in the Maccabi game. We are going to have to make some decisions. Who we are going to go forward with, who can help us and who can we count on. Quite simply I believe we are just giving the game away. " "I thought we really responded well to a very bad first half. It’s not easy to play in this gym and I truly believe that a lot of teams will not win here. So for us to come back the way we did and to hang in there the way we did, with all the difficulties, that says something good about the team. We didn’t move the ball in the first half obviously, we only scored 26 points. That’s not a real good sign. We’re a team that can score; we finished the game with a 54-point second half. That shows that we have that capability. 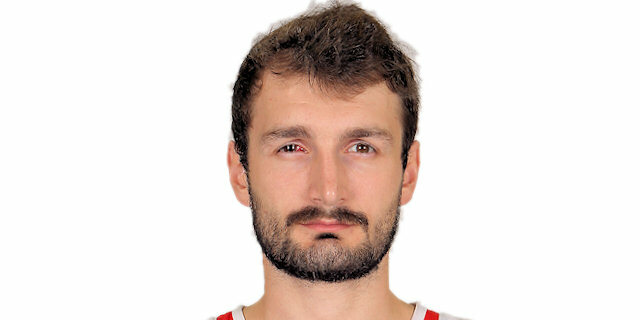 But it’s not easy in the EuroLeague. There’s no easy games. You see it every night. You see it every game. We’re just in the beginning stages of what we want to be and where we want to go. I’m happy with the way our guys played tonight. " 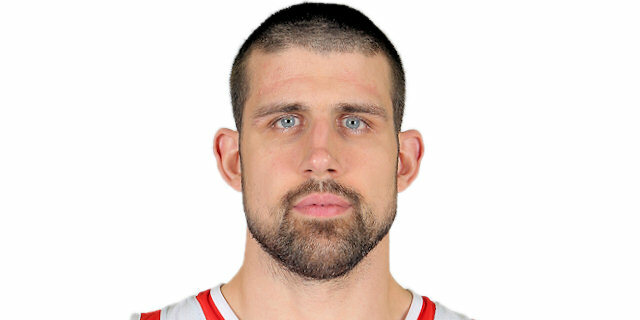 "I don't know what happened in the third quarter, but we made countless mistajes. It is hard to play when you make so many little mistakes. 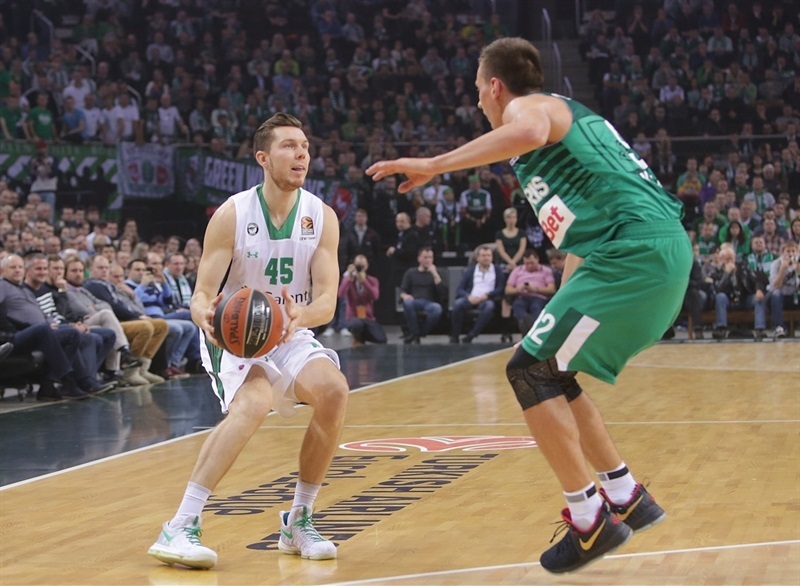 Of course, some of the mistajes happened due to Darussafaka's defense but we had a greater share of our own mistakes. We have to fight for every victory and do everything that we can. It is hard to lose a game like this." "We were up by 9 at halftime, but we were losing too many balls, we lost 14 turnovers and were still up by 9. I don’t know how we managed to get more points by halftime. In the second half they hit a lot of shots. We let them shoot free more than we should have. They played better on offense and we could not manage to stop them. " "We had a really bad start to the game. We just didn’t show our efficiency on defense or on offense. Moreover we had difficulty in moving the ball. We were much better in defense in the second half. That gave us the opportunity to move the ball and just find the open shots that provided us a way to the win the game." 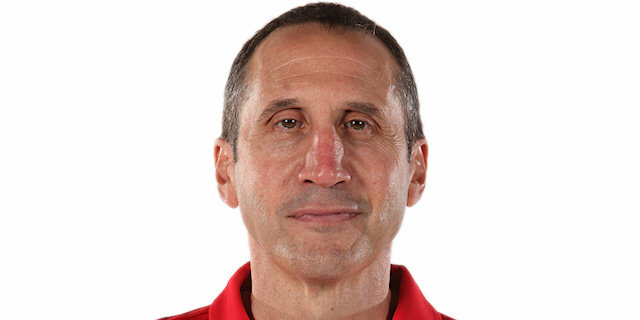 "We played much better in the second half. We played strong defense, we passed the ball to each other and got easy baskets. It’s not easy to win on the road in Kaunas. We are happy. "